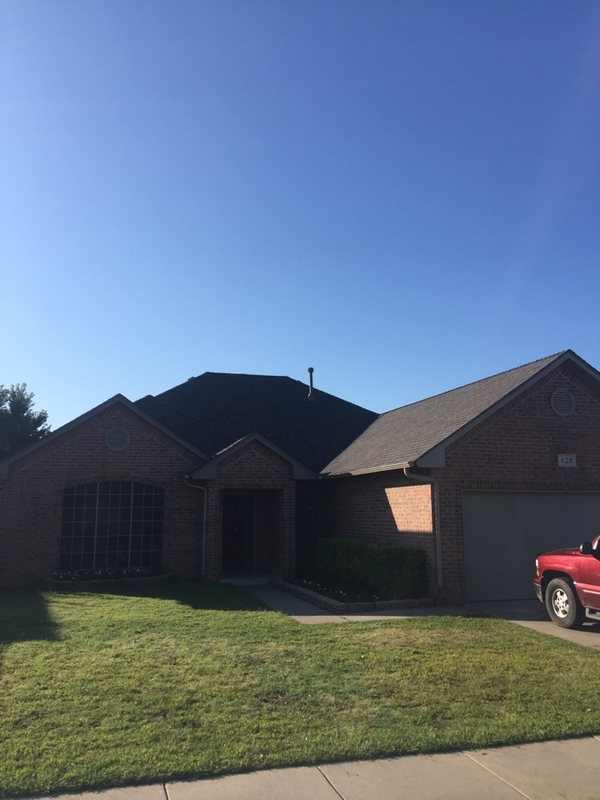 The team at All American Roofing is well qualified to provide the products and services that ensure quality residential roofing in Yukon, Mustang and Tuttle. 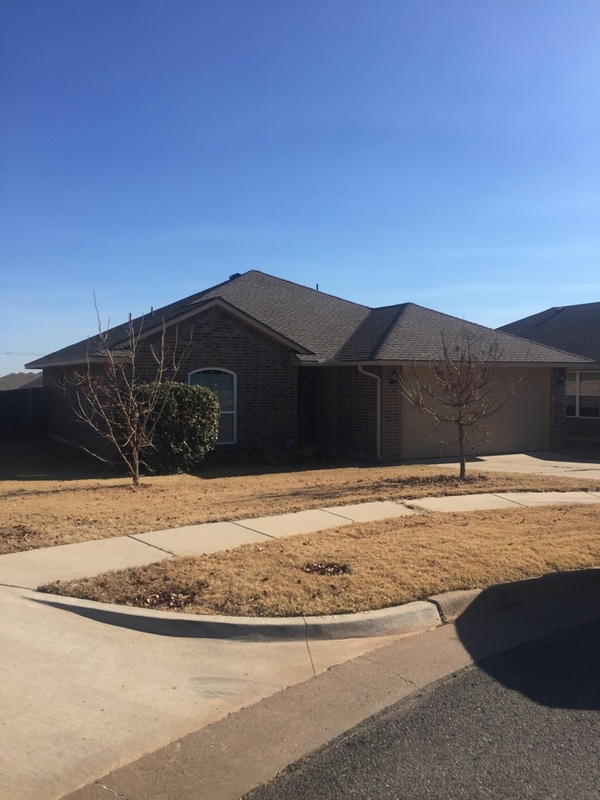 For over 30 years, our company has served Oklahoma communities with affordable and trustworthy roofing installation, maintenance, repairs and replacement. 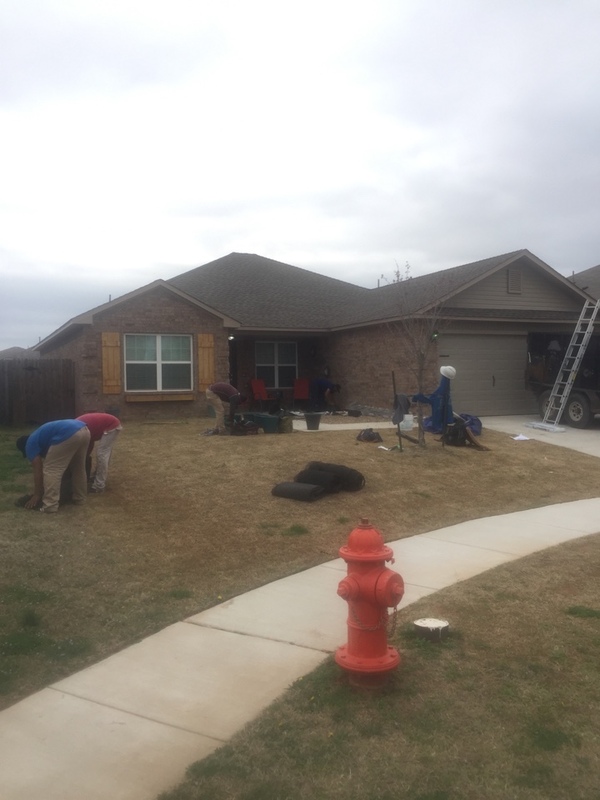 We want to make your home look as good as possible. 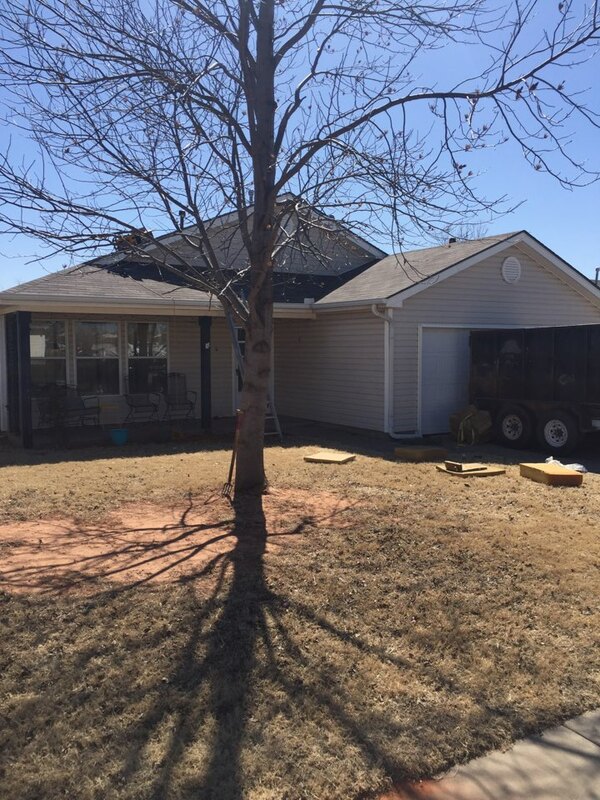 Whether you just need a facelift or your home’s exterior is costing you money, we can help. 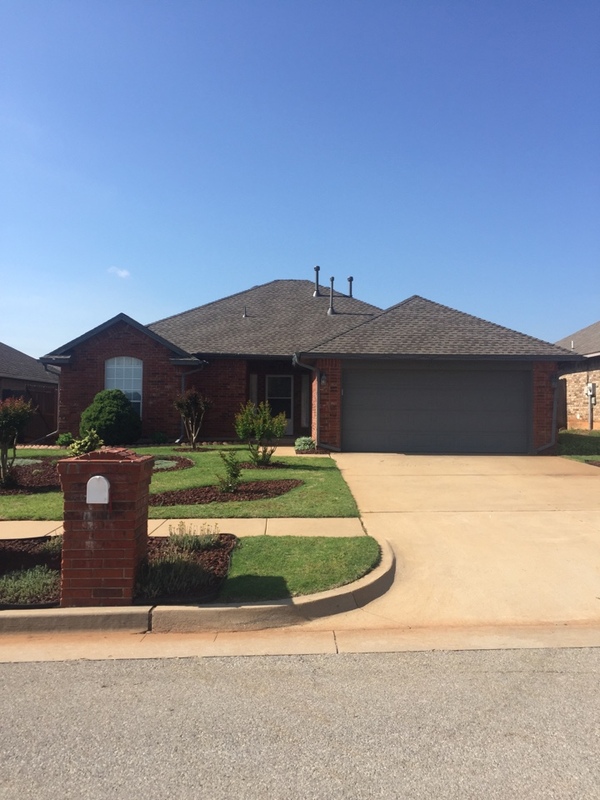 We are experts at what we do, and have over 30 years of experience working with homes in Oklahoma. 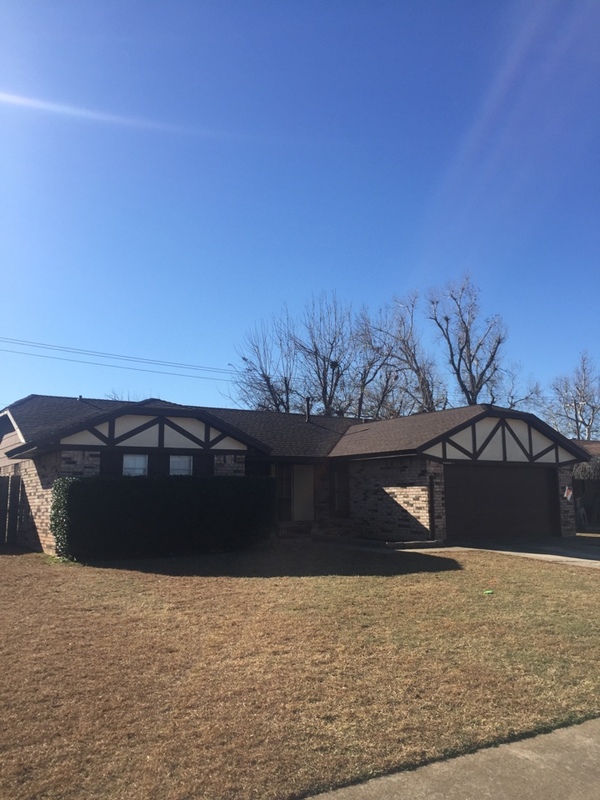 We offer you professional advice and opinions about the best way to improve your home within your budget. 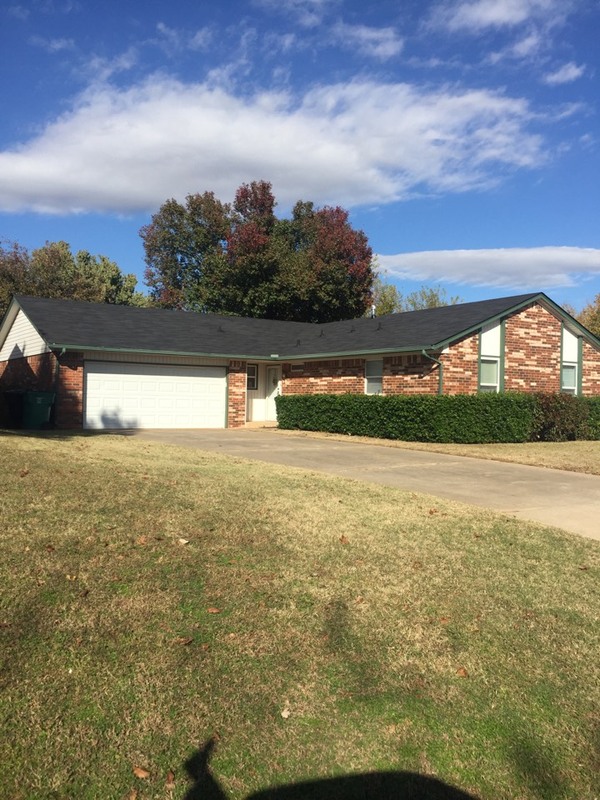 Choosing a roofing company in Yukon, Piedmont or Bethany does not have to be a difficult process. 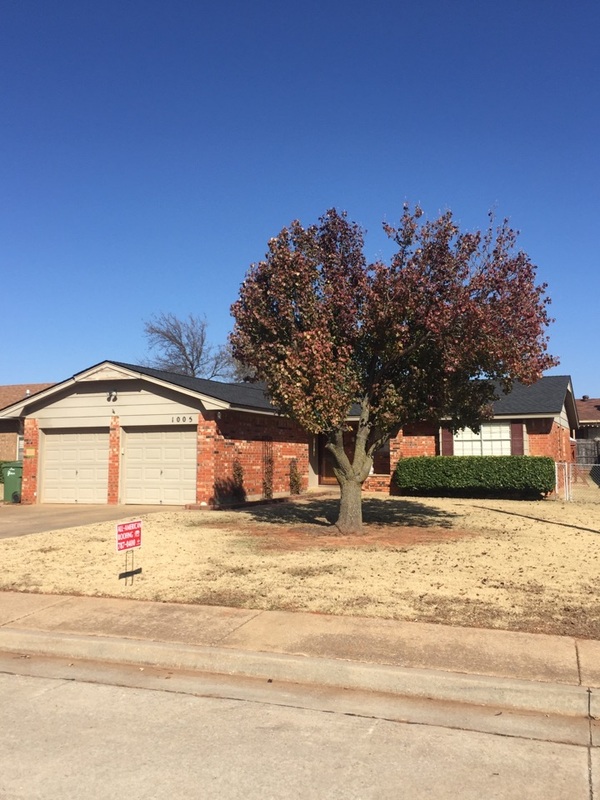 All American Roofing has the credentials and recommendations that make it easy to put your trust in our workmanship, including five-star customer reviews and professional endorsements. 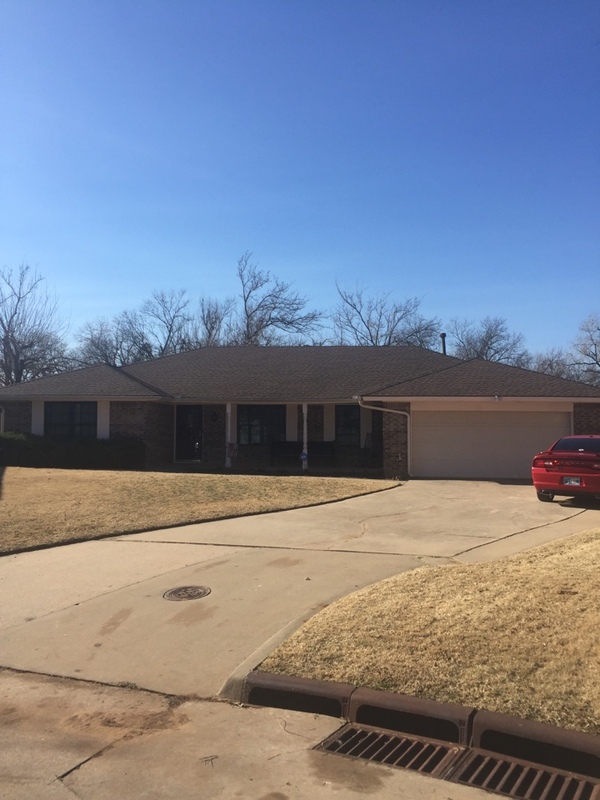 We have an A+ rating with Angie’s List and the BBB in OKC and Tulsa, and we are a Five Time Reader’s Choice Winner and an Angie’s List Super Service Award Winner. 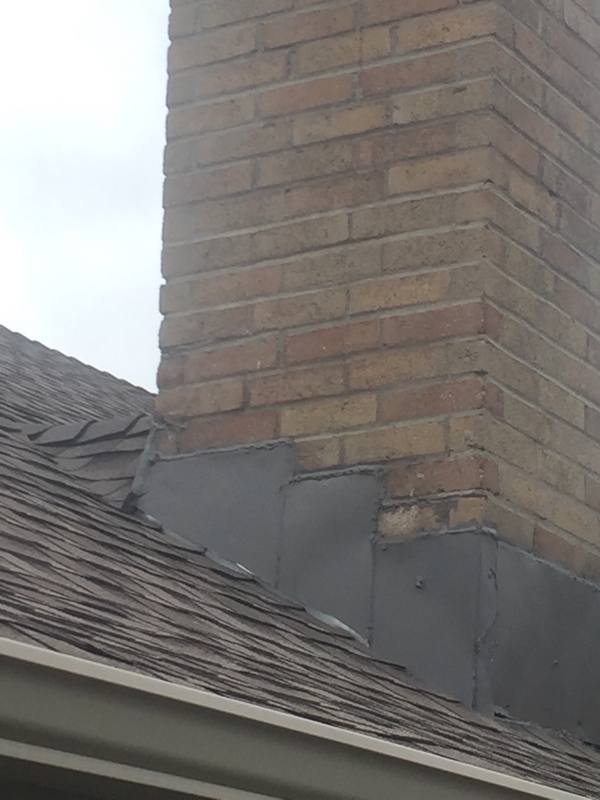 New GAF Timberline roof and new gutters being installed . 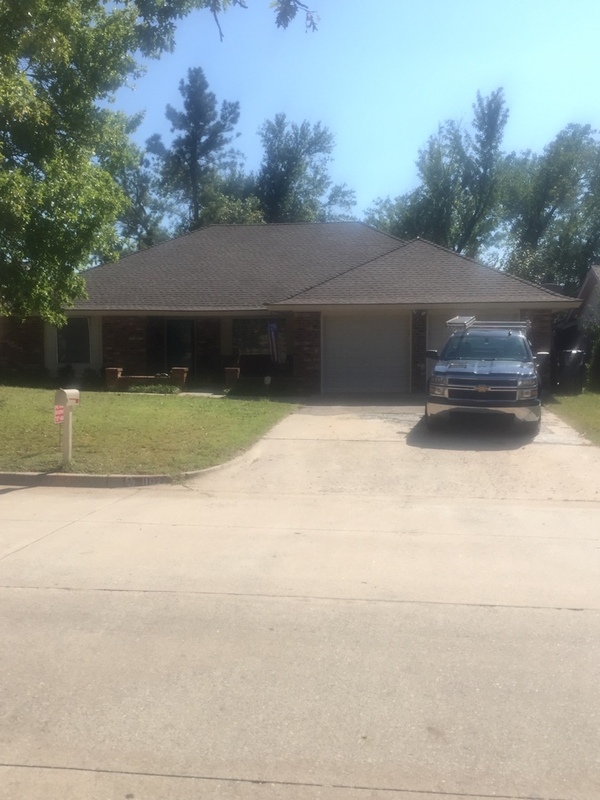 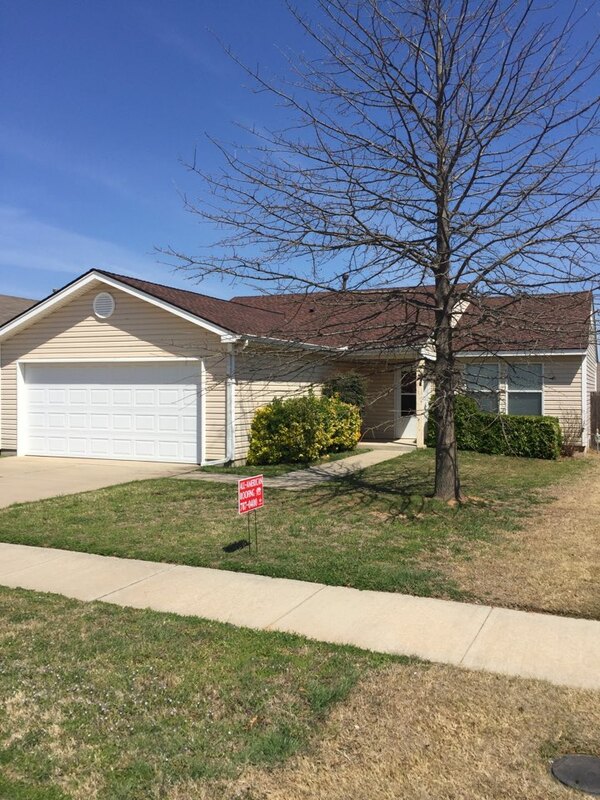 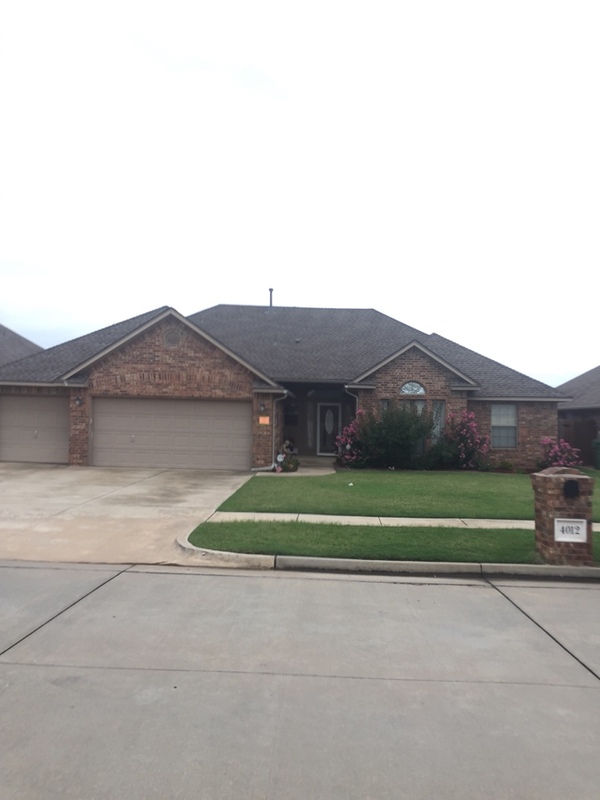 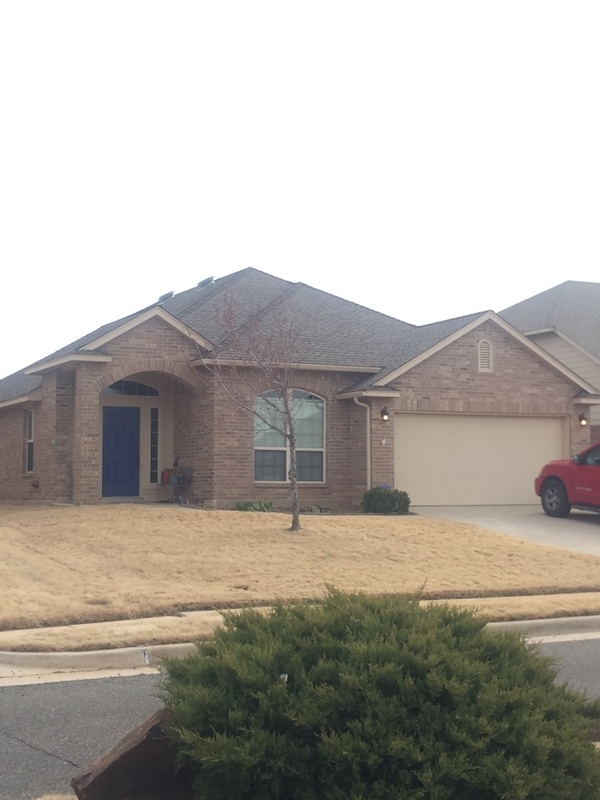 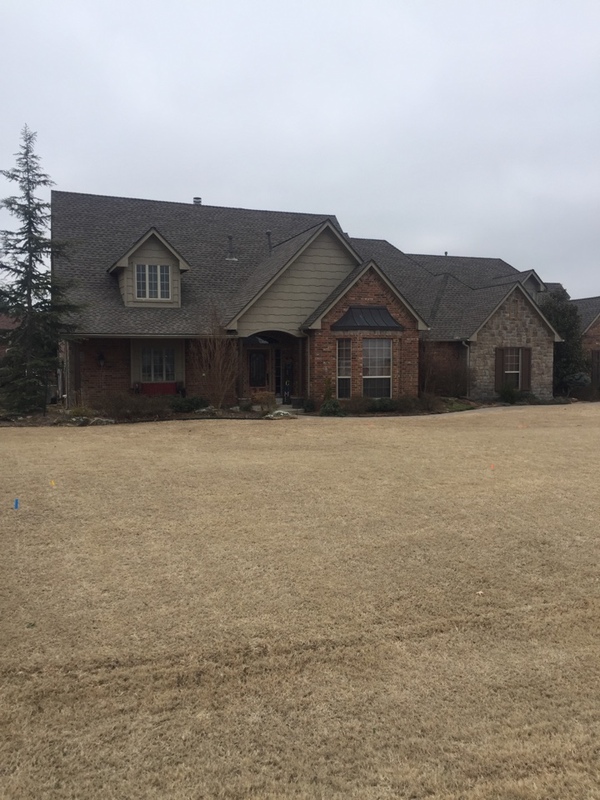 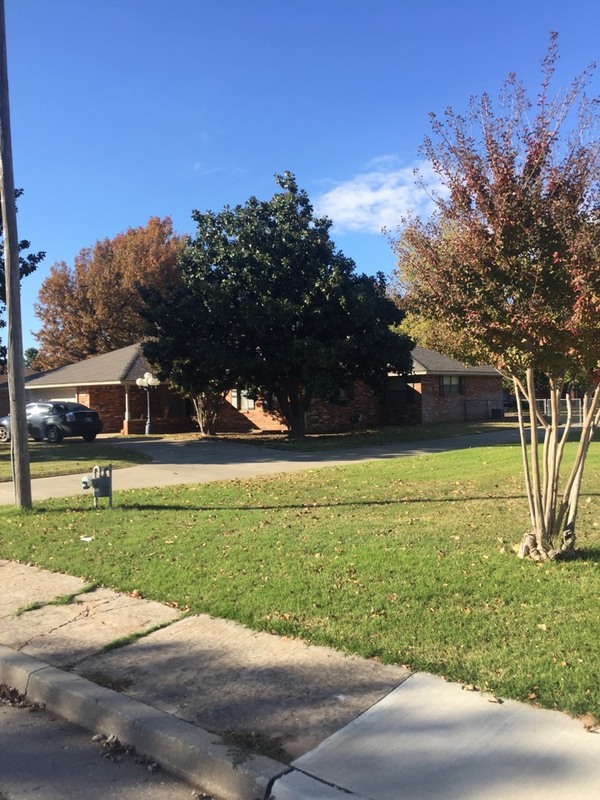 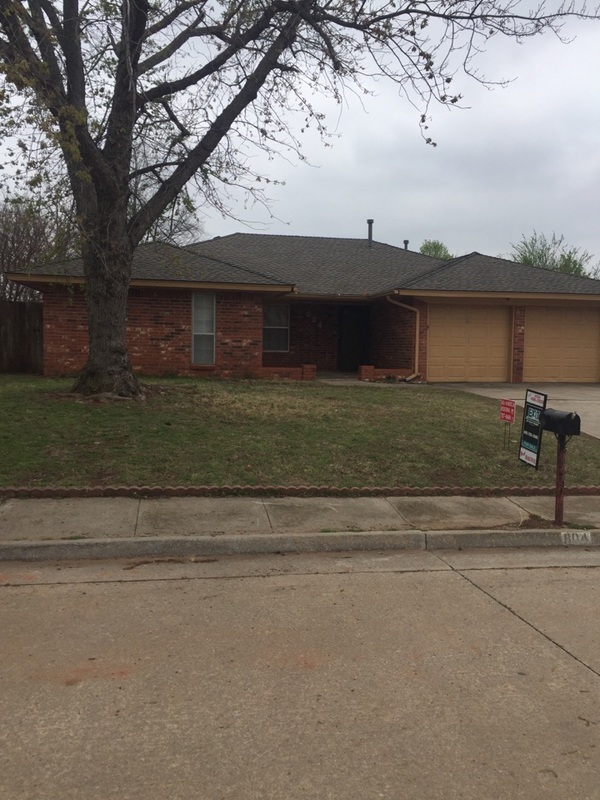 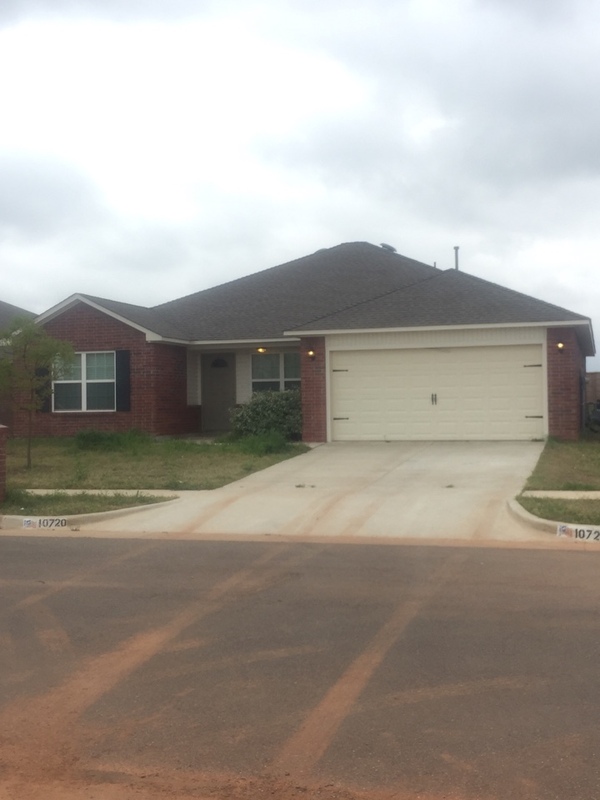 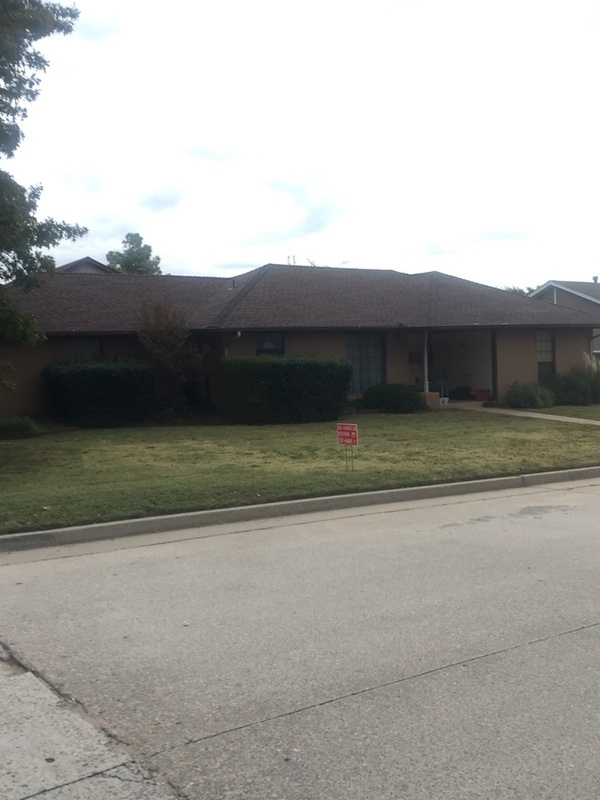 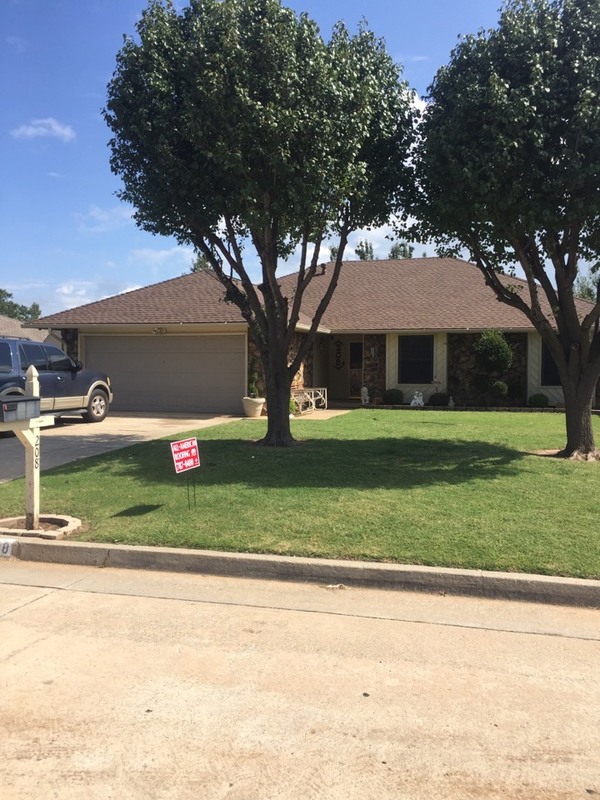 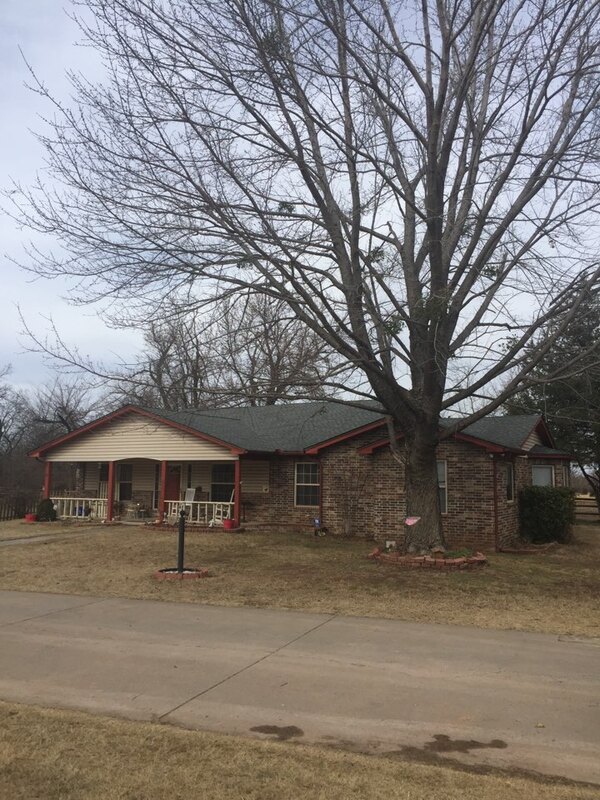 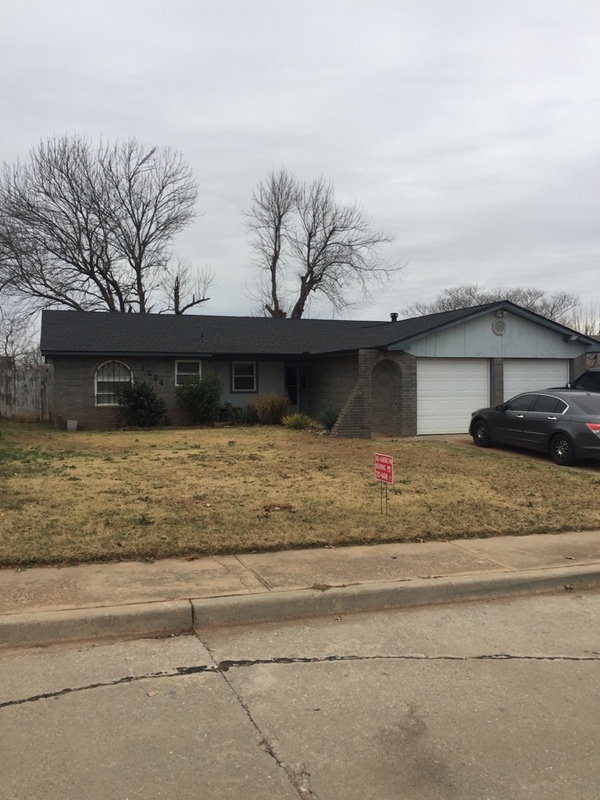 Roof replaced with GAF Armor shield II class 4 shingle in Yukon, OK.
To learn more about the quality roofing in Yukon, Mustang and El Reno available through our company, contact our service representatives today. 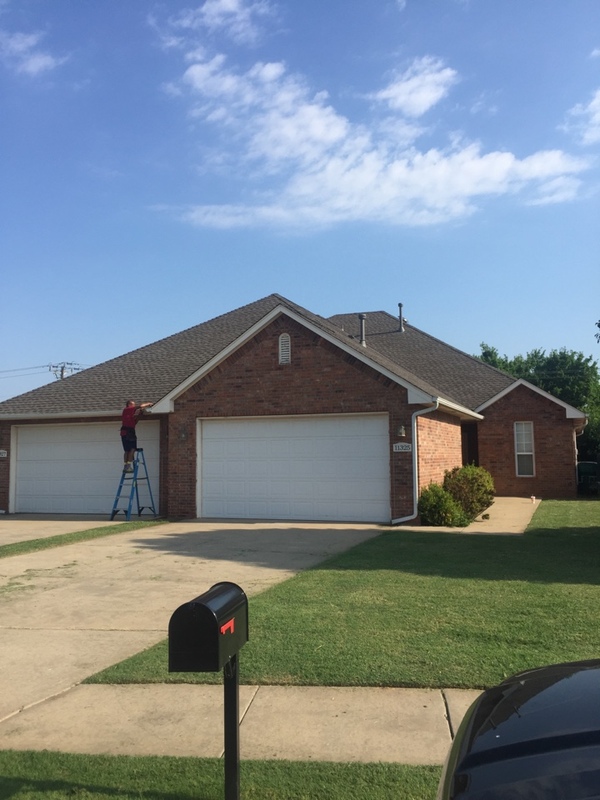 You can fill out the convenient online request form on this page for more information about our products and services, or call 405-787-0400 in the Metro area to get a free consultation and inspection.